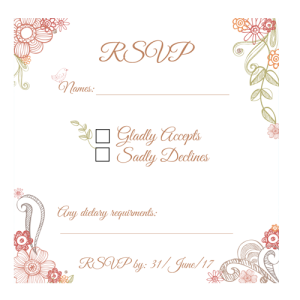 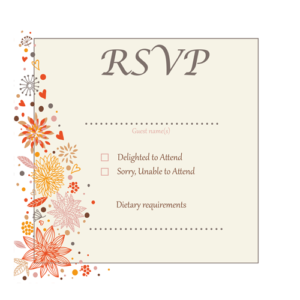 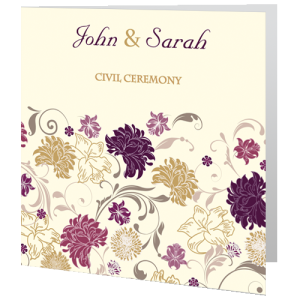 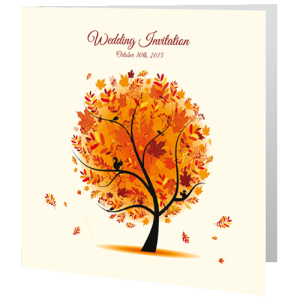 We have a great choice of affordable wedding invitations for every season. 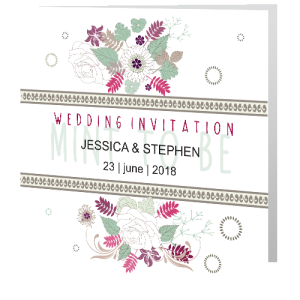 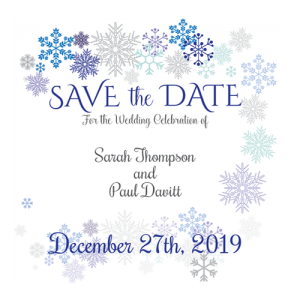 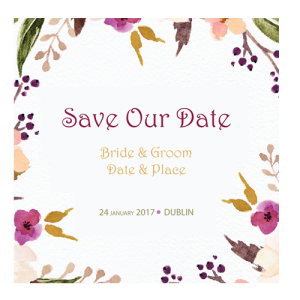 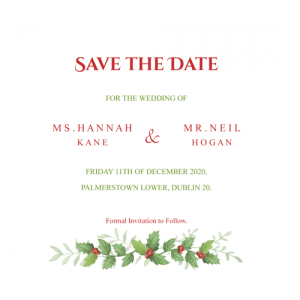 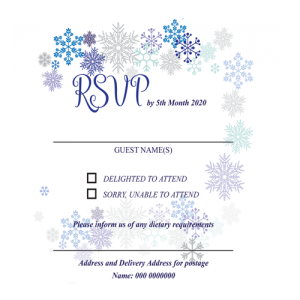 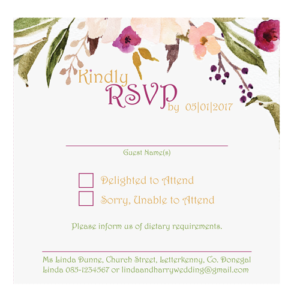 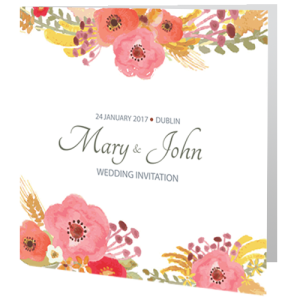 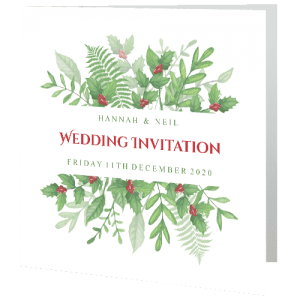 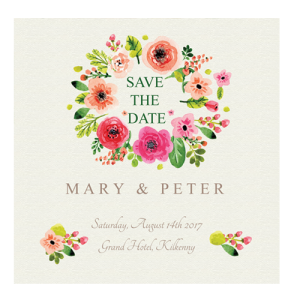 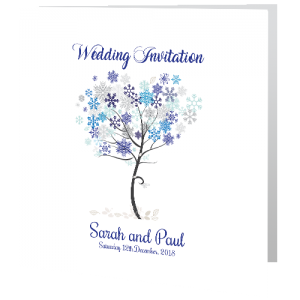 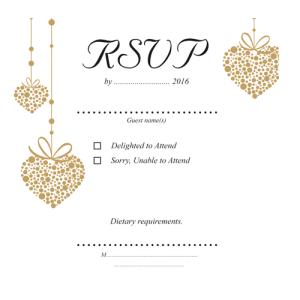 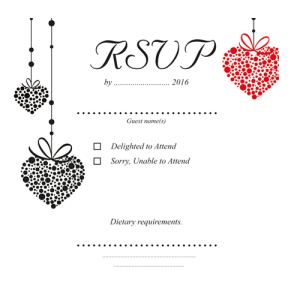 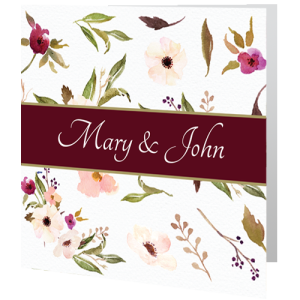 We have christmas wedding invitations, winter wedding invitations, autumn wedding invitations, summer floral wedding invitations and spring blossom wedding invitations in beautiful soft colours and hues. 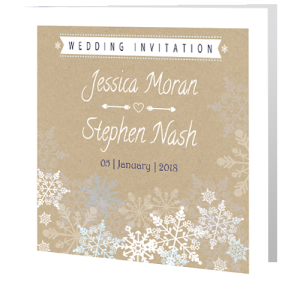 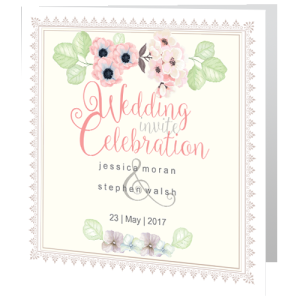 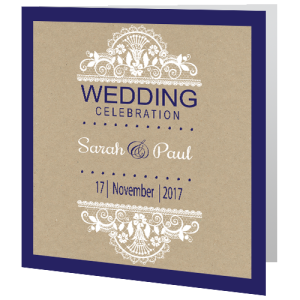 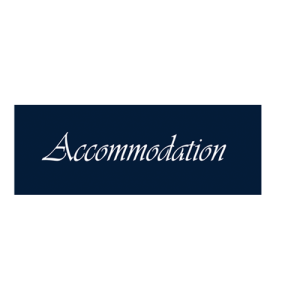 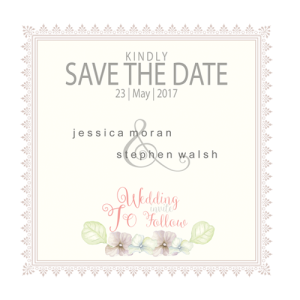 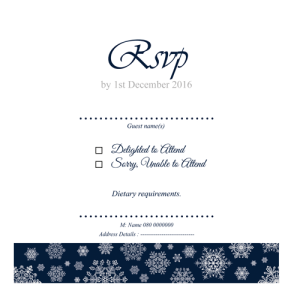 Our seasonal wedding invitations are printed to the highest standard on smooth matt white card at affordable prices with envelopes included. Free design service is available for tweaking any of the colours on all our theme-seasonal wedding invites. 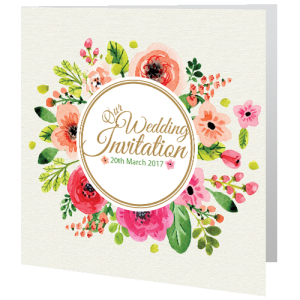 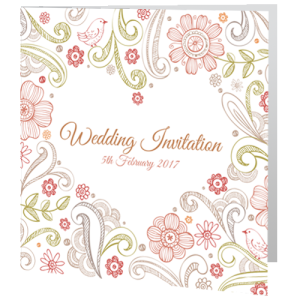 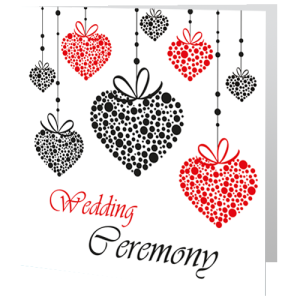 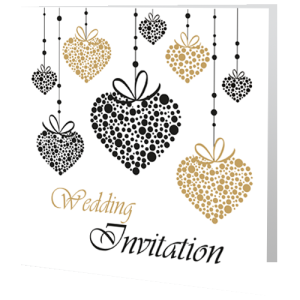 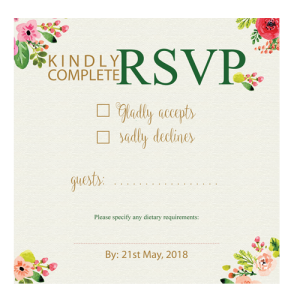 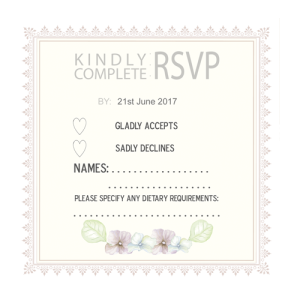 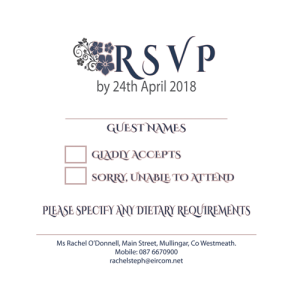 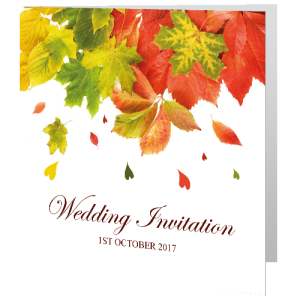 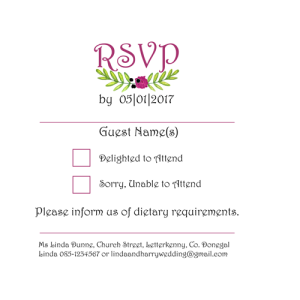 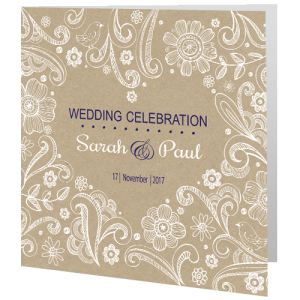 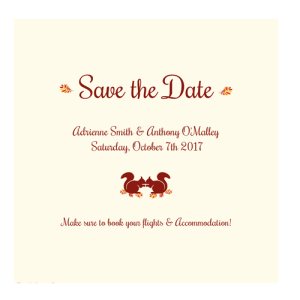 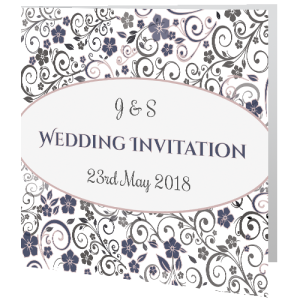 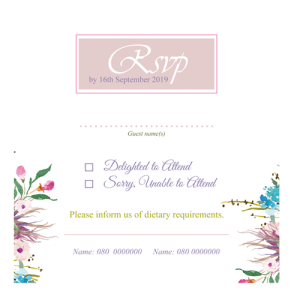 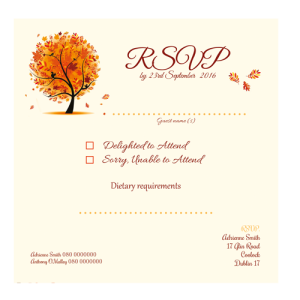 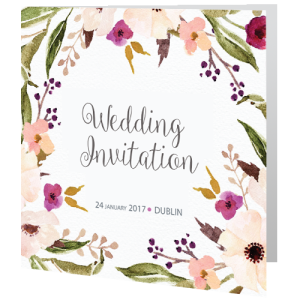 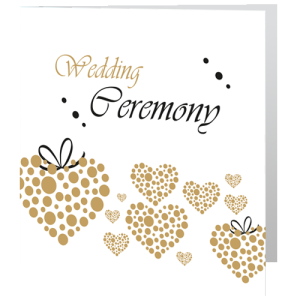 So whether you are having a winter wedding, summer wedding, spring wedding or autumn wedding, we have got a great range of theme-seasonal wedding invitations to reflect the season you are getting married in.